The complaint stated that the granola bars, which carry the label “Made with 100% Natural Whole Grain Oats,” contain glyphosate, the world’s most used weedkiller and known carcinogen. 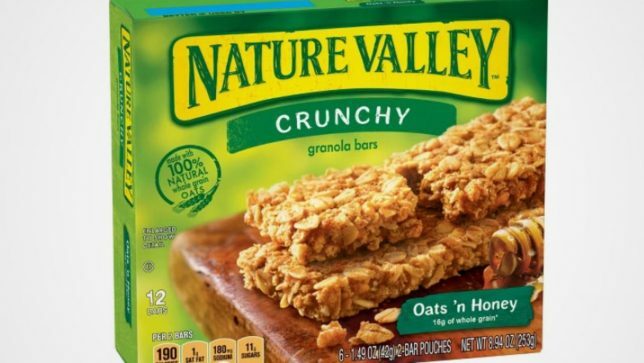 According to the complaint, tests from an independent laboratory found the level of glyphosate in Nature Valley Granola Bars was 450 parts per billion (ppb). “No reasonable consumer, seeing these representations, would expect that the oats or any ingredients in the Products to contain something that is unnatural,” an excerpt of the complaint read. General Mills spokesman Mike Siemienas said the company chose to settle to “avoid the cost and distraction of litigation”. 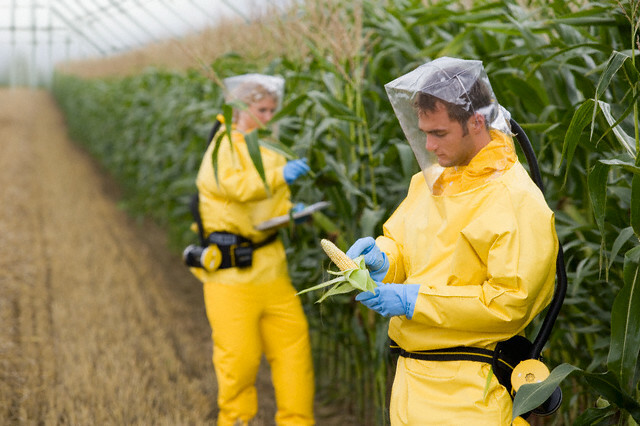 The complaint was filed by three NGOs: The Organic Consumers Association, Moms Across America and Beyond Pesticides.